Unfair Advantage for Windows 10 Instagram Users? Chances are Instagram will never "officially" bring the full photo uploading and editing to the desktop experience since they are a mobile platform first and foremost. However, business users are another beast, and for them, the line between mobile and desktop continues to blur. Windows 10 Surface users find an unfair advantage when it comes to productivity with a fully functional Instagram experience that many marketers are quickly falling in love with. 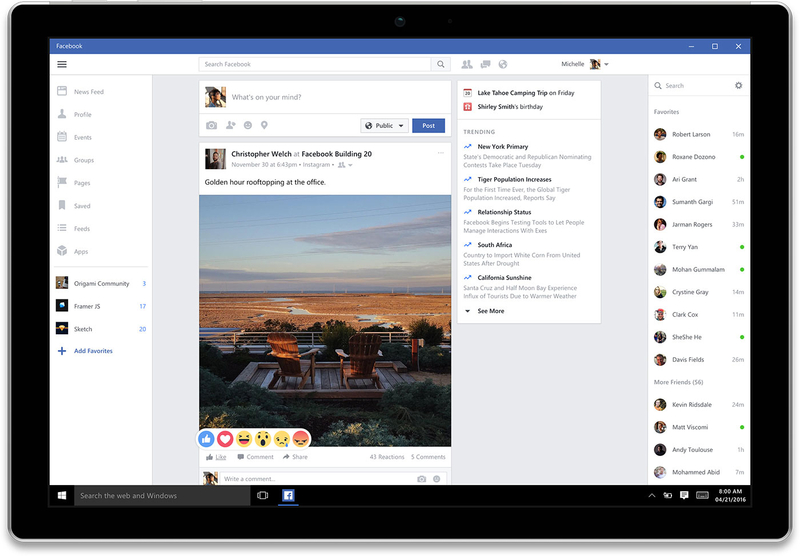 Social Marketers on a Mac take note, here are four things you are missing out on to Surface Pro Gramers. 1. You can create content with the comfort of a full keyboard and desktop editing tools (including yoru favourite emojis). Sure you can use Later or HootSuite to get around it, but for a casual ad hoc post where you want to share immersive stories through the caption, the 4-inch mobile keyboards just don't cut it compared to a full mouse and keyboard. 2. Better Live Stream experiences. As far as the mobile phone has matured, the connection speed is still not as fast or stable compared to a laptop architecture. Not to mention battery life might be a real concern during live streams for even the latest flagship phones. 3. Sometimes a Stylus is much better than your finger. With the Surface Pro, you can create some really intricate handwritten overlays instead of a grade 5 level finger paintings. 4. Easier to manage communication. Whether it's comments or direct messages (DMs), if you're not using a community management tool, your next best alternative would be a keyboard and mouse on the Surface. Saves tons of time and finger cramps. Now before making the call to switch, there are a few caveats to keep in mind. As far as we know, Apple's ecosystem still reigns supreme so the Instagram app is much better optimized for all your Apple products. Support for Microsoft's systems, on the other hand, might not be a priority given the lacklustre performance of their mobile lineup. Also, full Instagram features are only available for Microsoft Tablet PCs like the Surface Pro and will not be all available for full desktop version. 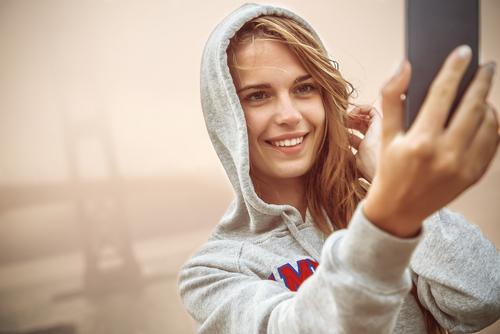 But for those Instagram heavyweight users, these advantages might be worth checking out. You can download the App right here on the Microsoft App Store. One thing is for sure, there will never be full parity between the desktop and mobile experiences, this just hasn't been the case for any platform. Marketers need to continue to hunt best-of-breed experiences, including 3rd party platforms, to define the ideal mix for their teams. Happy hunting!